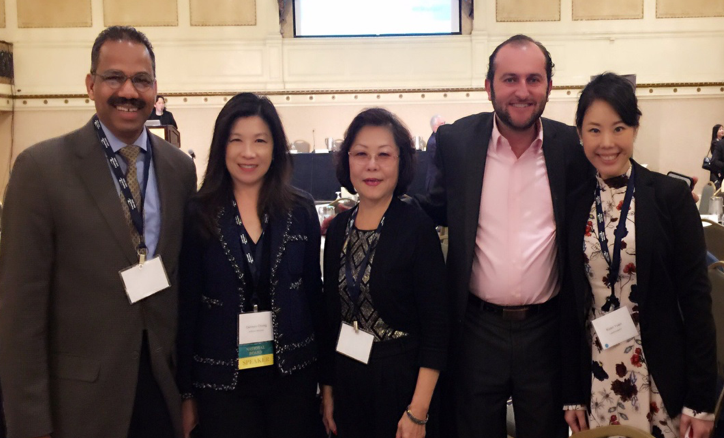 AREAA has become one of the most powerful representatives for Asian American and Pacific Islander communities’ need in real estate. 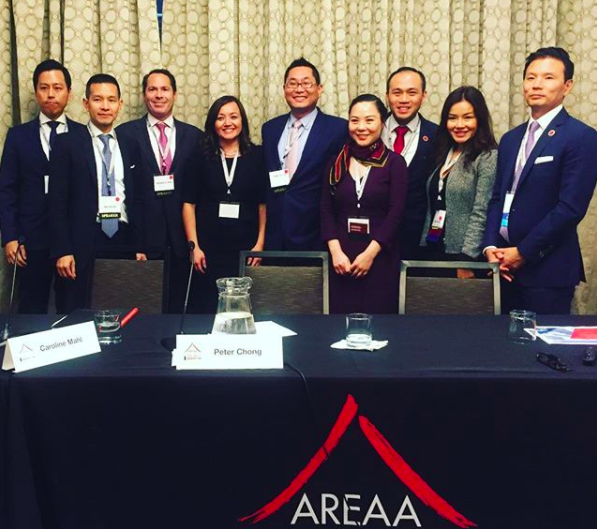 With 17,500 members and growing, 51 ethnicities represented and 26 languages spoken AREAA has become a national contender within the realm of real estate. 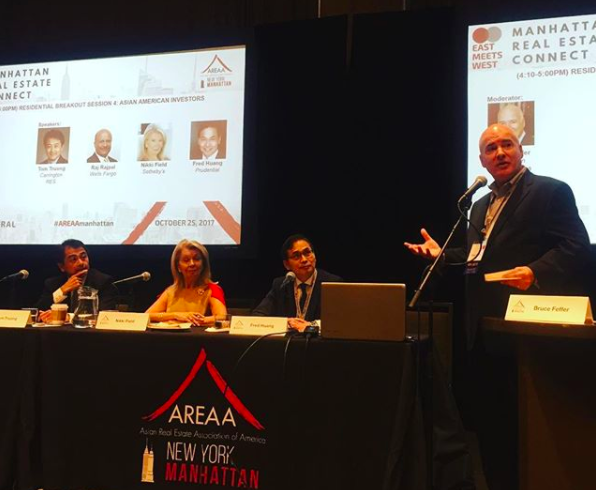 The 3rd annual East meets West conference showcased prominent members of the real estate community as they shared their insight on luxury and international real estate. The twelve-hour event allowed multiple speakers to provide real estate information and networking opportunities. Major sponsors and investors attended the event, diligently taking notes on what’s hot and not in current real estate. AREAA not only relayed relevant information but also used the event as an opportunity to meet with certain banks that offered loans to future home owners. The first round of speakers stressed the importance of “knowing” the current market date in order to be successful in residential real estate. Jonathan Miller, president and CEO of Miller Samuels, focused on the fact that residential real estate, like many other forms of real-estate, is fast changing therefore it is vital to stay on top of market forces and trends. It is imperative to know all aspects of real estate in order to satisfy your client. While real-estate is a market that has been around since living quarters were invented, the speakers delved on the importance of not staying in the past but thinking of new and innovative ways to further enhance the realm of real-estate. One panel discussion embraced the power of technology in real estate. Looking for an apartment in this day and age we are more inclined to turn to the computer rather that actually go to a real estate firm and set up a meeting with a broker. Susan Daimler, the general manager at StreetEasy, informed the attendees of the event about numerous ways in which the latest technology can help maximize efficiency and profitability. Real estate is a lucrative and ever expanding business. The insight and advice shared during the event is something that cannot be learned within the four walls of a classroom rather by professionals that have worked and know the ins and out of the field.